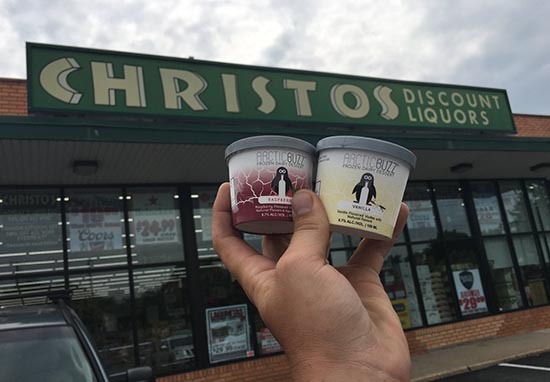 Consuming the joys of ice cream and alcohol used to be a two stage process: insert dessert, insert booze – but now you can enjoy both with a frozen treat filled with vodka. 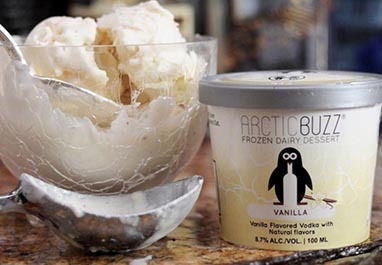 Geniuses at Arctic Buzz – and it’s not too strong a term to use in this case – have cracked the eternal problem of freezing vodka and have combined it with drool-inducing flavours such as cookies and cream and key lime pie. If that’s not enough to get your stomach rumbling, the guys from the Baltimore-based company say they ‘work closely with a local distillery to create artisan flavours’ – but freezing vodka is impossible, right? If you have ever put a bottle of vodka in the freezer, you know the vodka wins every time. However many times you’ve tried – and I’ve lost count, but really, everyone’s a winner when you think about it? 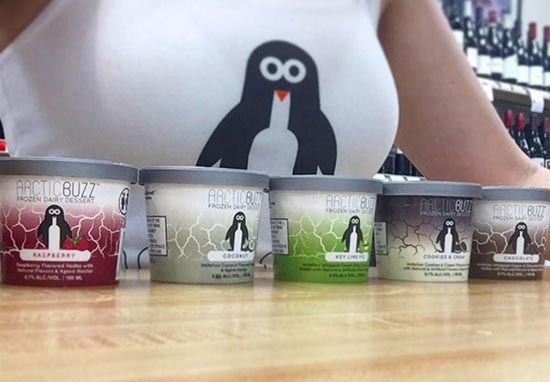 The 100ml tubs come filled first with deliciousness – we assume – and between 8.6-8.9% alcohol by volume, which is enough to get your tongue tingling. We continue to be locally made with a ‘kick’ from our freezer to yours. Other flavours currently available include coconut, raspberry, chocolate and vanilla, which means almost every taste is catered for. 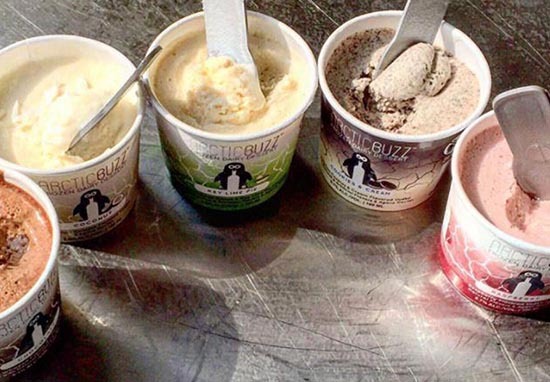 The only slight hitch to your weekend being completely made is the ice cream is only available in the state of Maryland. If you’re wondering, a next day return ticket to Baltimore from London Gatwick will cost you about £949. What? 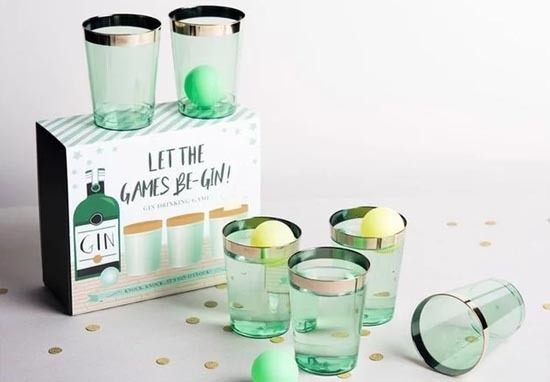 It’s the season to be jolly, after all, and American drinking culture is taking Britain by storm this year with the news gin pong is now a thing. It’s like beer pong but for middle class people. Although, from beer pong experience you do get a lot of spillage, so I’d recommend going straight from the glass, and washing it down with some Arctic Buzz ice cream. 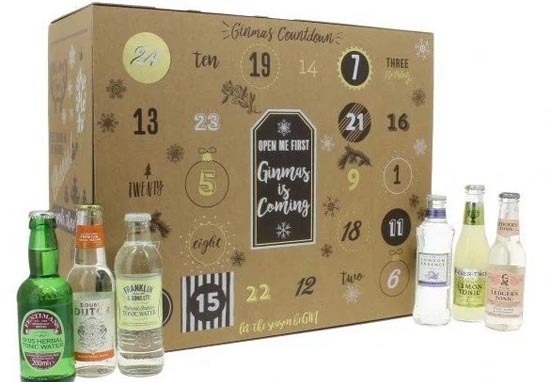 And as if that’s not enough to suggest we’re really being led astray this year, the Pip Stop has released a Gin and Tonic advent calendar. To kick-start the month of December, you’ll receive a full-sized bottle of gin before receiving a variety of tonics to open each day in the lead up to Christmas. Behind the windows, there are a range of branded tonics, including Fever Tree and Fentimans, Double Dutch, Franklin and Sons, Bottlegreen and London Essense. It’s not just standard tonic either, there’s a range of flavours to compliment the gin – including pomegranate and basil, cinnamon, tangerine, and cucumber and watermelon. Right, now where did I leave my wallet?